The Flugbetriebsstoff-Kesselwagen als Anhänger (Ah. 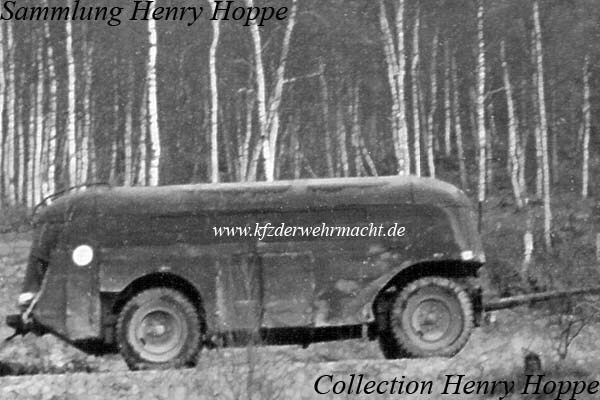 454) – an aircraft fuel trailer – was used by the Luftwaffe on frontline airstrips. This trailer had eight wheels. This Ah. 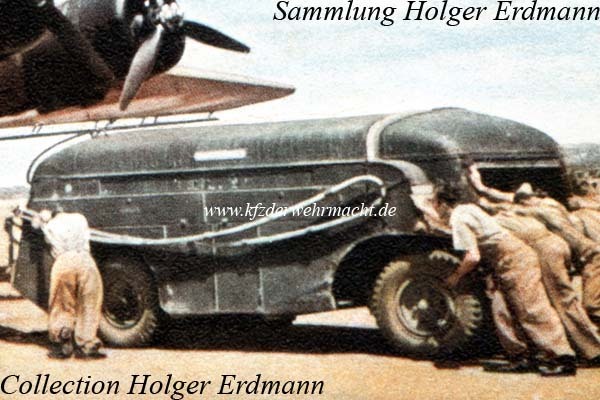 454 was photographed on the airport Athens-Tatoi while refuling an Iraqi Ju 90. The panelling of the wheel houses of this Ah. 454 was partly removed. Possibly there were problems with the accumulation of mud during service.